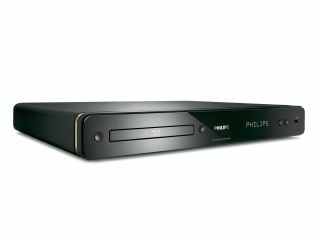 Philips announced the arrival of three new Blu-ray players today, with the company promising the machines are "pushing the boundaries in picture quality and sound experience." All the players are BD-Live compatible, support 24fps playback and upscale DVDs to 1080i. The flagship model, the BDP7300 is one for all the audiophiles out there, with its ability to decode all the 7.1 channel lossless high-definition audio formats such as Dolby TrueHD and DTS-HD Master Audio. The player also comes with 1GB in-built storage so you can use the Profile 2.0 functionality to its full potential. There's not much news on the two other players, the BDP5000 and BDP3000 other than they will be DivX Ultra Certified (as will the BDP7300). The BD5000 also houses a USB2.0 port, so you can transfer movies on your PC via USB to your player. The BDP7300 is out in March, with the BDP5000 and BDP3000 to follow soon after. Prices are still to be announced.